Scott Cadwallader is a folk/country singer-songwriter from Northampton and host of the weekly Thursday Yellow Sofa open mic at the Thirsty Mind. Cadwallader is a prolific songwriter, who has published dozens of his own original songs on YouTube. 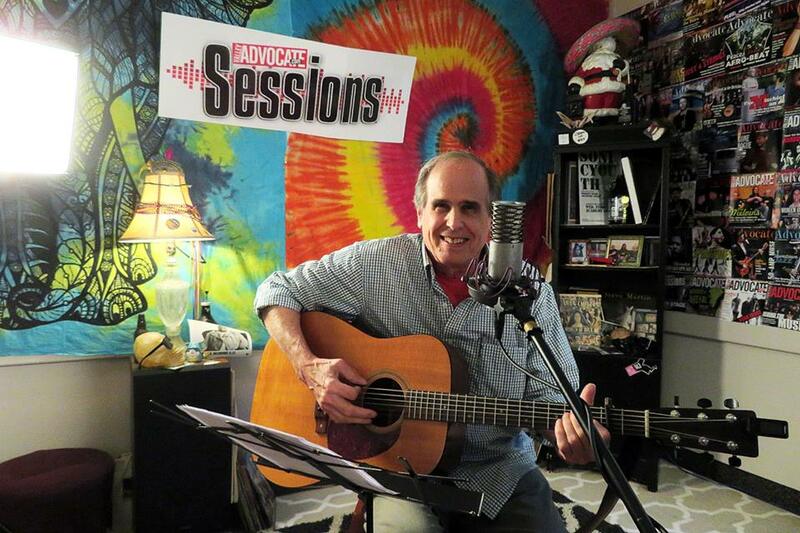 Check out his Advocate Sessions performance below.